For the month of December, I will be sharing some Christmas memories with you - some favorite moments that took place during the Christmas season. 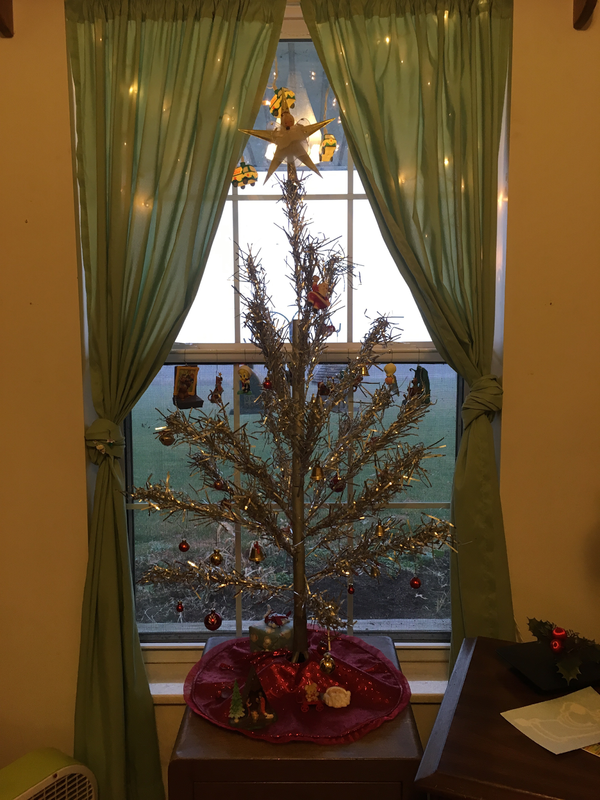 Today’s memory is about a little silver Christmas tree my family had back in the 60's and 70's. What Judy didn’t mention is that, back in 1999, she and her husband lost their house and belongings in a devastating house fire. They lost everything. All except that little silver tree.